Water Softener makes hard water suitable for drinking purpose. 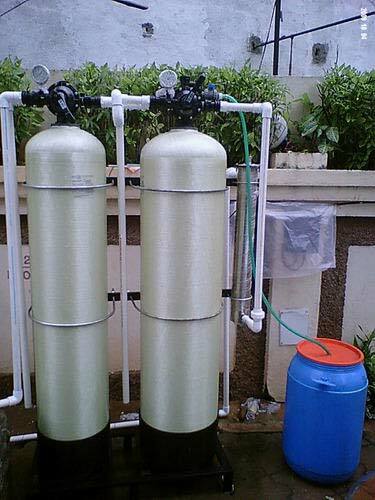 The name of our company surfaces prominently among the trusted Manufacturers and Suppliers of Water Softener from Delhi, India. The Water Softener that we offer is manufactured using modern technology and is known for its highly advanced features.